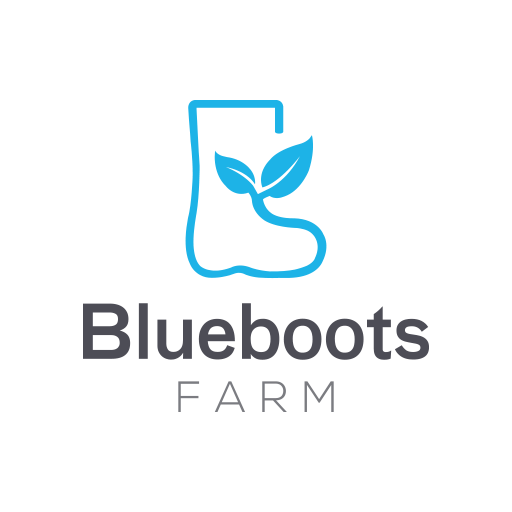 This August, Blueboots Farm dares to dig deeper to know our country better. Celebrating Indonesia’s best produce, tradition and vision, we will introduce a different perspective of agriculture in Indonesia. 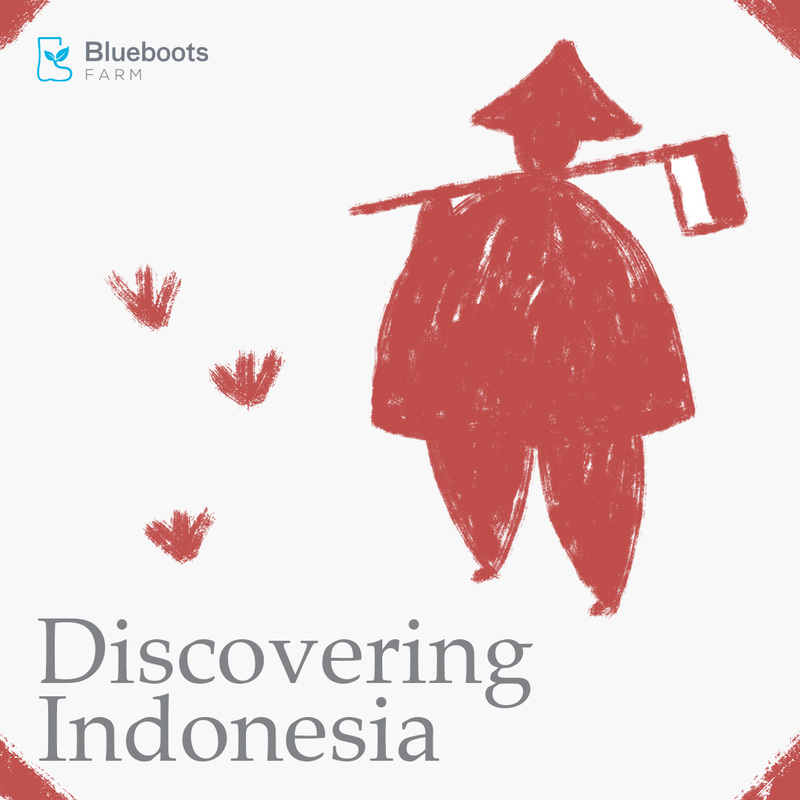 Be excited and take the journey with us to discover what Indonesia has to offer. Chef Ragil’s Visit Witness a Cassava Harvest!